On January 1st, many people are watching the Vienna New Year’s Concert on TV every year. Only a few have enjoyed the concert personally. Getting tickets to this concert is pretty difficult but there is no big problem to see the concert hall while staying in Vienna on another day. There are guided tours offered. 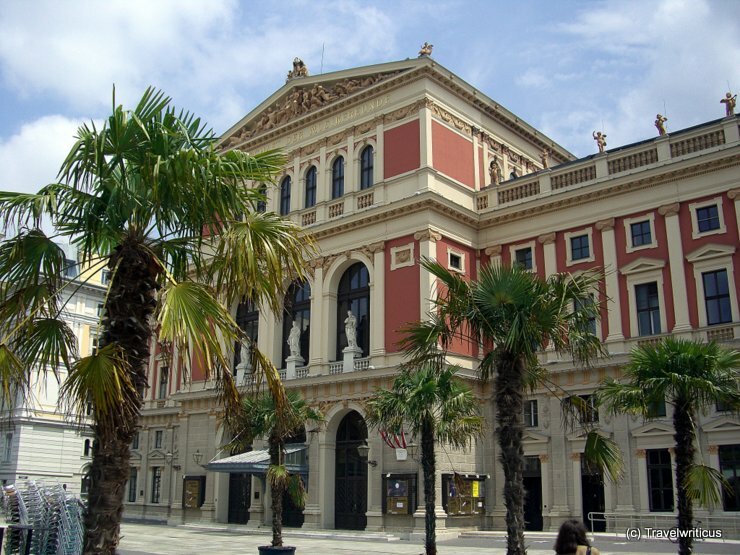 Just have a look at the website of the Musikverein. This entry was posted in Events and tagged Austria, Vienna by Travelwriticus. Bookmark the permalink.